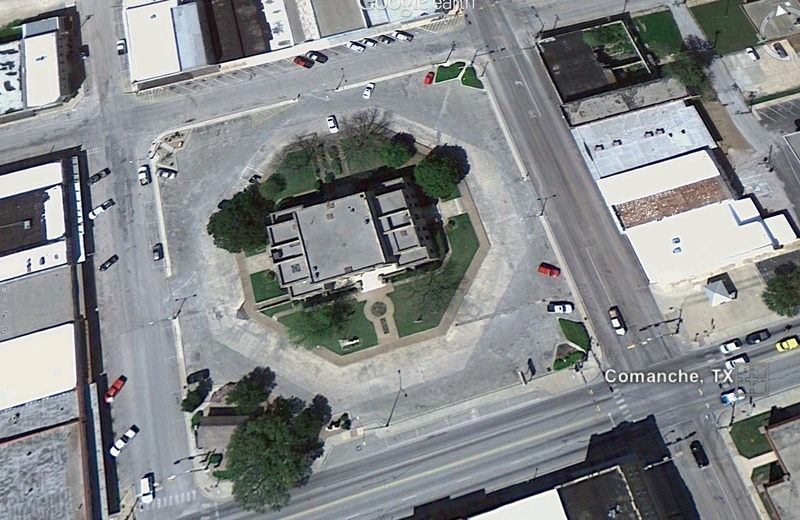 The old part of the town of Comanche has traditional layout with a central square and the government building in the middle. Unfortunately, around the central building is a parking lot rather than a park, which would be much nicer. All the old buildings around the square are falling into disrepair while the newer buildings and businesses on the less pedestrian friendly fast roads through town are doing better. It almost seems like it could be a movie set old west town…except that it feels authentic, and not very many tourists to be found. I captured some of the many creative touches of the locals. My favorite black and white house is for sale!